Every story must have a beginning. 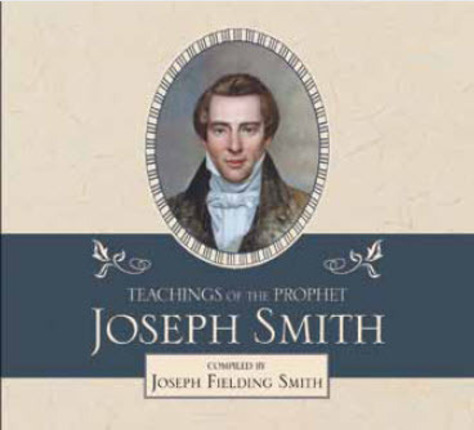 Teachings of the Prophet Joseph Smith, the seminal work compiled by Joseph Fielding Smith, is one of the most cited and highly acclaimed book in LDS literature. 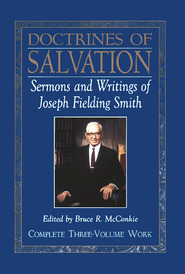 This landmark volume includes the well-known King Follett discourse and other beloved writings and sermons, along with comprehensive accounts of Joseph's teachings from his early days in Kirtland to his final days at Nauvoo, in a convenient chronological arrangement. 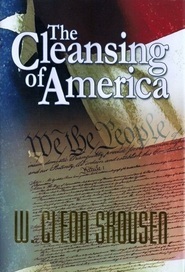 Book on CD: Unabridged, comes in a convenient three-ring binder. 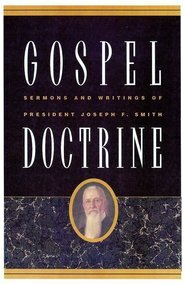 Read and study the words and teachings of LDS Prophet Joseph Fielding Smith. 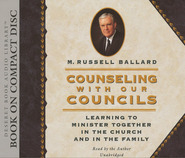 Titles include "Doctrines of Salvation," "Answers to Gospel Questions" and more found at Deseret Book.